This is probably the hardest game of the year to pick – and like so many games this year it will come down to who takes the field for each side. The Glads were flogged last week and called the game off after the first half in what was probably a sensible preservation tactic for this week. As he has been all season, Te Huki will be the key for the Glads – if he plays, they may just find themselves going through to the big dance. His passing game has proved lethal at times throughout the season and he has also shown he has a set of wheels when called upon. 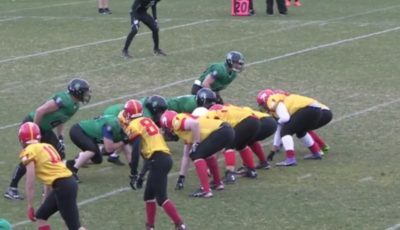 As for the Tornadoes, the little team that could, Season 2017 has been a fairytale for them. 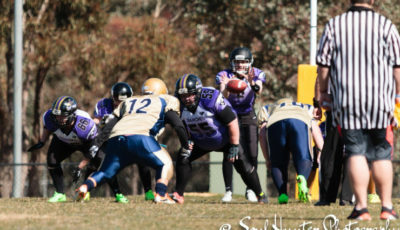 Returning to the league after a 1 year hiatus, gathering a heap of old players back together and now one game away from playing for the Capital Bowl. 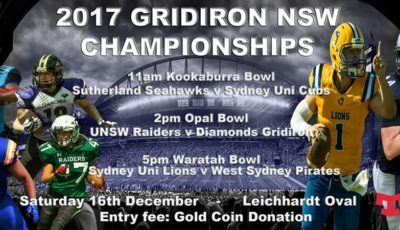 The ‘Nadoes have offered a very simple offence, with old warhorses like RB Phil Fooks to drive it forward and handy receivers like Troy Laidlaw taking catches at critical times. These teams have met twice this season (most recently two rounds ago) with the Glads winning both encounters. My Tip: It’s a real flip of the coin – and it may be the kiss of death – but I’m backing Te Huki and the Glads to get the job done. 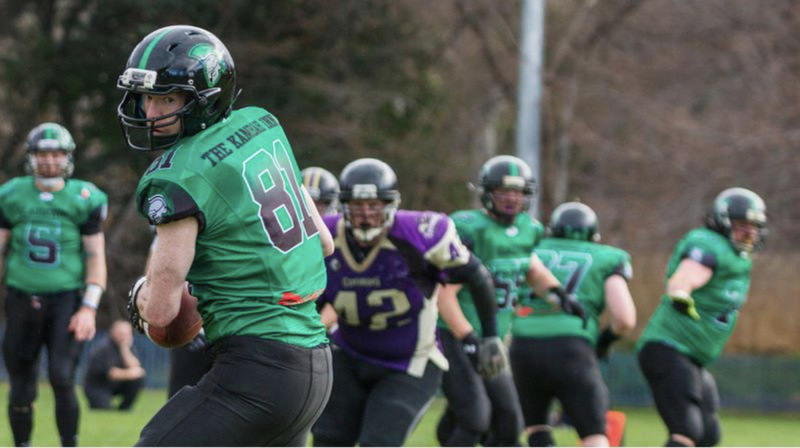 ACT Gridiron Week 5 wrap up.